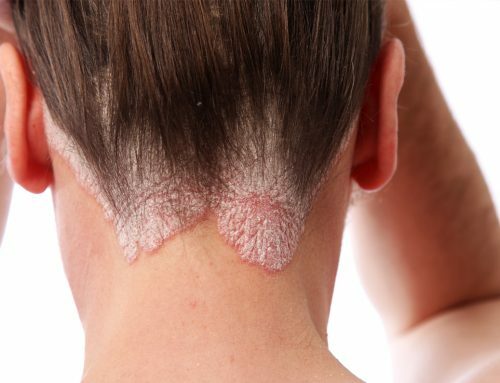 Dr. Sophia Hendrick treats a wide variety of pediatric skin conditions using the latest available treatment methods. 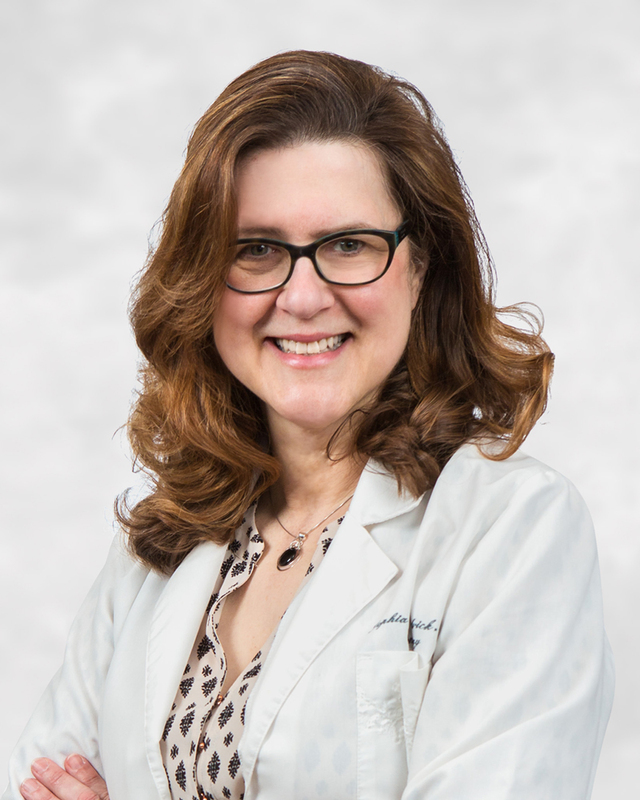 As Knoxville’s only board-certified pediatric dermatologist, she is an expert in the correct diagnosis and management of childhood skin disorders, including proper pediatric medication management. 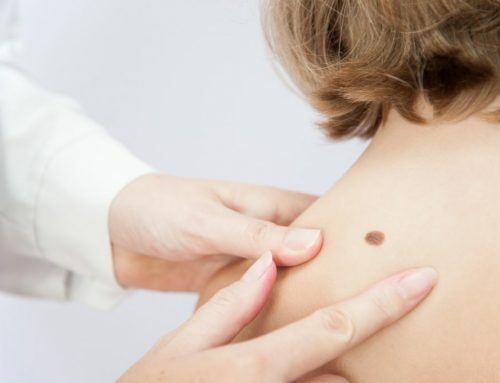 If your child has a skin condition, such as a birthmark, eczema, warts, or psoriasis, a pediatric dermatologist has the experience and qualifications to treat your child. 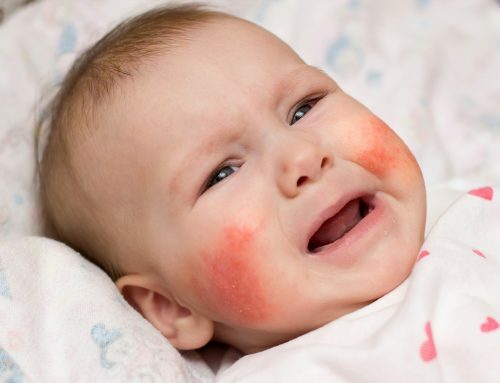 Pediatric dermatologists treat a wide variety of pediatric skin conditions using the latest available treatment methods. Pediatric dermatologists treat children from birth through adolescence. 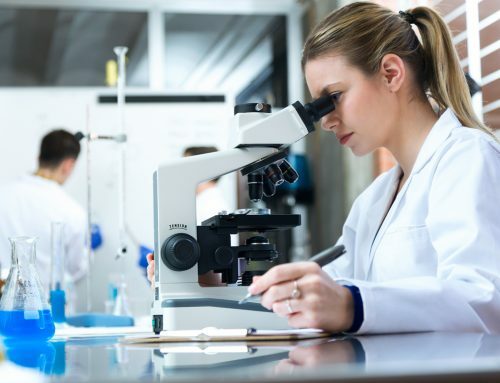 Upon completion of training, pediatric dermatologists become subspecialty board certified in Pediatric Dermatology through the American Board of Dermatology. 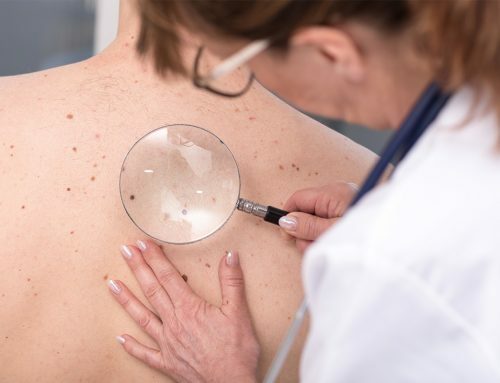 Diagnosis of various skin conditions, including hemangiomas and other vascular birthmarks, pigmented birthmarks, and congenital skin disorders, eczema or atopic dermatitis, psoriasis, contact dermatitis, vitiligo, hives, and warts to name a few. Medical/prescription treatment for a wide variety of conditions affecting the skin, hair, and nails. 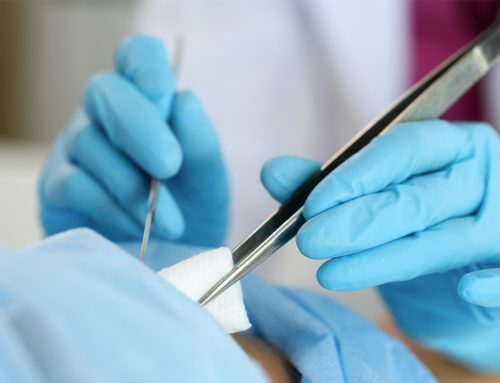 Minor surgical procedures, including skin biopsies, surgical removal of skin lesions (e.g., cysts, warts), and laser treatment of vascular birthmarks. We’re excited to work with you, find a solution to your skin care needs and give you the results you deserve. Fill out the form below and someone will contact shortly to schedule your appointment.